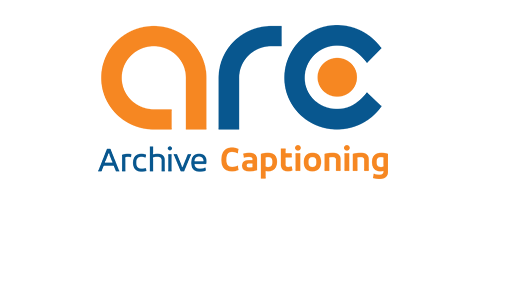 ARC is a leading provider of remote CART and live captioning services. We provide cost effective, professional CART and captioning services for conferences, special events, webinars and classes. Our experienced team of captioners, state-of- the-art technology and superior customer support guarantees that captioning your event will be a success. Archive's video remote interpreting (VRI) services ensure that an experienced, certified ASL interpreter is only a click away! 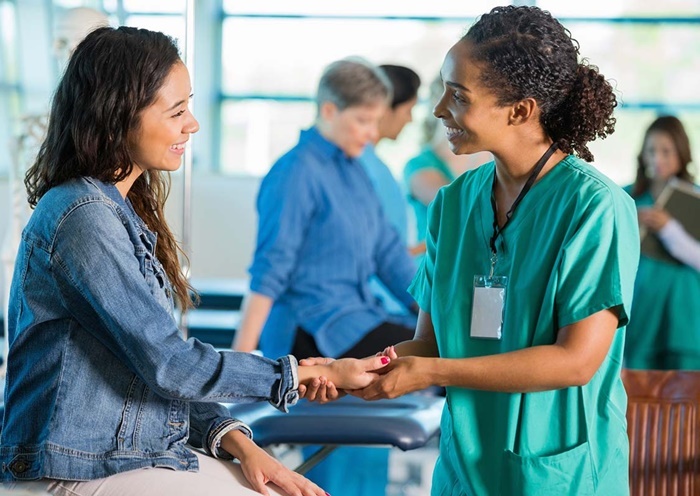 Using our secure, HIPAA compliant VRI platform or your own video collaboration platform, clients can access our pool of talented ASL interpreters 24/7/365. With low per minute rates, no monthly minimums or set up fees, VRI services from Archive are a great option for your interpreting needs. Archive is pleased to offer TypeWell and C-print services to educational institutions around the country. These services are a cost effective option for students looking for a clear, concise transcription of classes and lectures. To find out if these services are a good fit for your students, contact Archive today or click below to learn more.